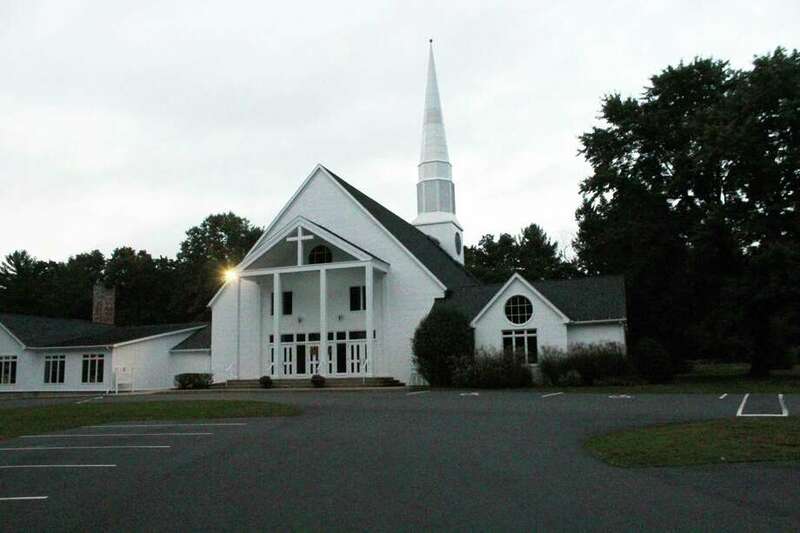 Methodist Family Center Preschool (MFCP), is located in and affiliated with the United Methodist Church in Darien. Taken Oct. 9. DARIEN — Residents of Noroton Heights may have to travel if they want their child in a licensed day care center. According to the Center for American Progress, the neighborhood is a “child care desert,” a term used to describe an area with limited access to quality day care options. The center defines a child care desert as having potentially three times as many children as licensed day care slots in an area with more than 50 children under age 5. Rasheed Malik, senior policy analyst for Earl Childhood Center for American Progress, said the organization has been analyzing child care locations throughout the country over the past few years. “We haven’t been able to identify any trends just yet,” he said. According to the study, there is only one licensed child care provider available in Noroton Heights for the 408 children under age 5 living in the area. There are also two licensed child care centers just outside Noroton Heights — Methodist Family Center preschool and St. Thomas More Happiness Preschool are on Middlsex road. The Center for American Progress also conducted a study on the child care problem in America. Enrollment at Methodist Family Center is currently full, and its enrollment priority is based on a hierarchy, with active church members placed at the top of the list. Sharon Warde, a staff member at the center, said they receive children from all over Darien, and kids from Noroton Heights attend as well. Malik said the shortage of child care providers is nearly everywhere. Areas with the deepest undersupply of child care are typically in rural areas or low-income urban neighborhoods. However, for more affluent areas there could be various reasons a child care desert occurs. “Some wealthy areas may show up as a child care desert if there is a large reliance on nannies or au pairs,” Malik said. Despite this, not all parents want in-home child care, he said. For children ages 3 and 4, most parents prefer an organized and educationally appropriate setting where their child can socialize. “The options are either patch together a few different options to make things work, stop working so you can care for your child/children full-time, or enroll them in an unlicensed child care setting,” Malik said. The last option may not be safe or educationally appropriate, he said. Malik said the problem has grown since millennials are now in their childbearing or family-formation years, and are having about 4 million to 5 million children each year. “This generation is more educated and more reliant on both parents working in order to make ends meet,” he said. The organization has increasingly heard issues with waiting lists and child care affecting the ability of parents to work. “Last year we did an analysis that found each year, about 2 million parents were forced to make career sacrifices due to child care,” Malik said. According to the study, Darien’s day care dilemma is minor, compared to neighboring towns like Norwalk and Stamford which were faced with significantly more child care deserts.